Jet skis, Waverunners, SeaDoos and many other brands are enjoying immense popularity with houseboat and yacht owners around the world. 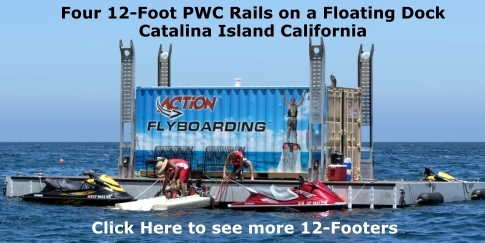 They are referred to as "Personal Water Craft" or PWC's. Everyone needs an easy way to store them on their houseboats, yachts, and cruisers! That's where we come in. 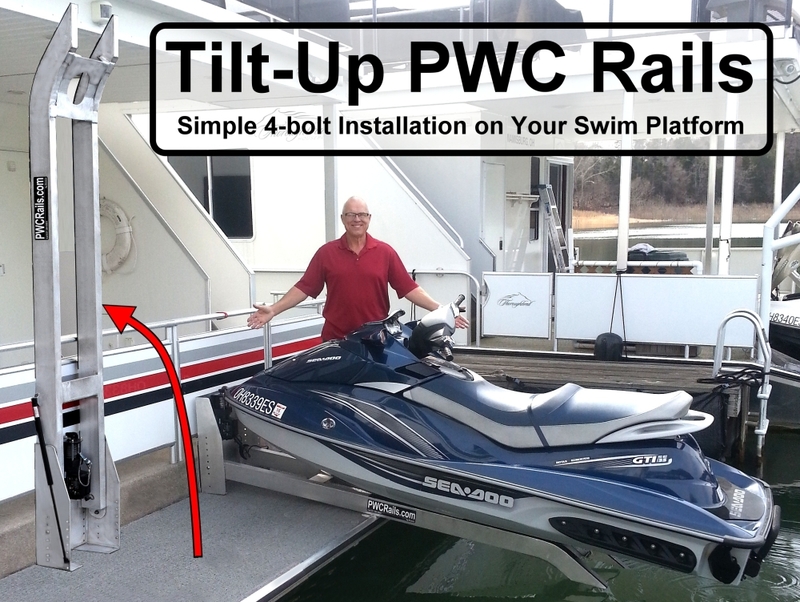 Our Tilt-Up PWC Rails are designed for aluminum houseboats, pontoon boast, docks, and marina piers. 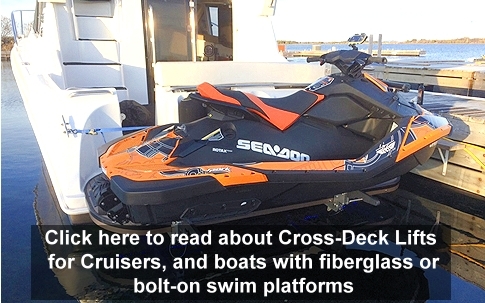 If you have a cruiser, yacht, or a boat with a bolted-on swim platform, click here to read about our Cross-Deck loading options. Our Tilt-Up Rails are easy to install, and are fully adjustable to any angle so your PWC will always be out of the water, clean, and ready to launch with the push of a button! Why are so many existing houseboat owners getting our Rails? We originally thought our primary market would be older boats that had the old-style davit winches and slings which are dangerous and time consuming. But a significant number of houseboats built in the last few years can't handle the length of today's 3-seater PWC’s. They are too long for the factory rails so they drag in the water where the thruster and steering linkage gets contaminated. Our Rails mount completely on the swim platform at a relatively flat angle so both the Rails and your PWC are completely out of the water. As a bonus, they don’t encroach up into the rear-deck porch, and they tilt up out of the way when not in use. They can be mounted over the ladder or beside the slide. The winch is self-contained in the mounting frame. With all these things in mind, lots of people are replacing their factory ramps. We love this of course, and consider it a great testimony about our design and quality. The tilt-up capability is the most popular feature. When your PWC is unloaded, the Rails tilt up and out of the way so you have your entire swim platform available for swimming, playing, and fishing. You can mount your Rails right next to your slide. You can even mount it over your ladder because it tilts up out of the way. Tilting the Rails up also makes it easier to maneuver your houseboat around the marina or in small coves since there is no structure extending beyond your swim platform. For the same reason, you can now bring your fishing boat, ski boat, wake-board boat, or runabout up along the back of your swim platform for loading and unloading. Save thousands of dollars a year in slip rental or storage of your PWC. 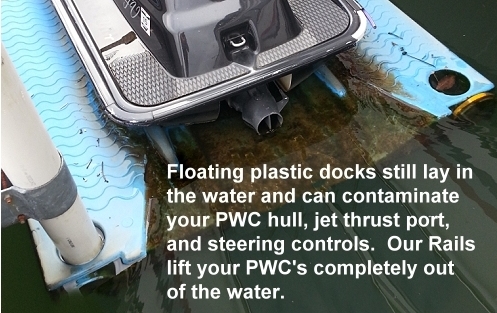 No need to purchase or rent a detached lift or floating plastic dock to keep your PWC out of the water. No need to trailer your PWC back and forth to the lake. It is always there, ready for play. Keep your hull clean...out of the water where algae and other stains will develop. 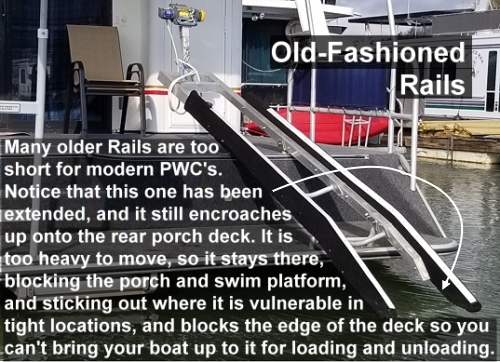 Even if you already have some type of PWC rail or ramp, most of them are mounted at a steep angle, encroach up onto the rear deck, and take up valuable swim platform space that could otherwise be available for fishing, swimming, and other forms of play. Many customers are replacing their existing rails with our modern, space saving, PWC Rails that tilt up out of the way when not in use. Our Rails mount completely on your swim platform without encroaching on your rear main deck. They extend out over the water which is considered "free space" and completely out of the way. They handle the largest modern 3-seater PWC's. They are height-adjustable so your PWC will be fully out of the water...no growth or algae to contaminate your thruster. You just hook the cable to your PWC, push a button, and the winch pulls it up onto the rails where it is stored until your next ride! The rails are strong 2x4 inch rectangular aluminum tubing, topped with rugged anti-static UV-protected UHMW (Ultra-high-molecular-weight polyethylene) which is the same material that covers the hulls of high-impact air boats and river-rapid jet boats that bounce over rocks and logs. UHMW is self-lubricating and very slippery so it protects your PWC hull and makes it very easy to load and unload. Because our Rails tilt up when not in use, they can be mounted right next to your slide or over the top of your ladder. 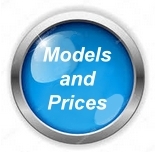 Many customers have taken advantage of this flexibility as you can see in our gallery. 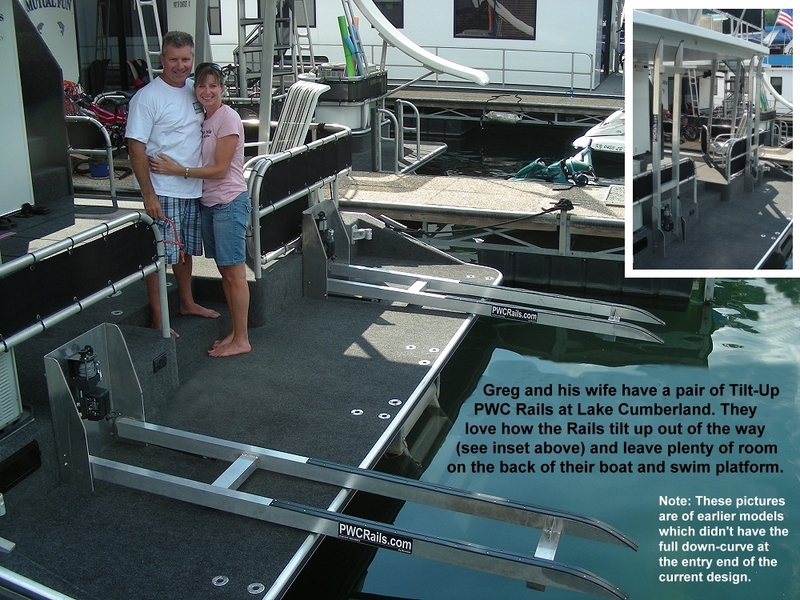 We are very honored that our Divnick PWC Rails are offered as an option on new houseboats by houseboat manufacturers! This speaks to our quality and reliability since they have always built their own rails in years past. 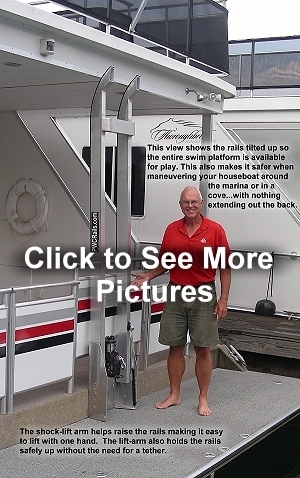 Click on the logos to see their latest innovative houseboats.